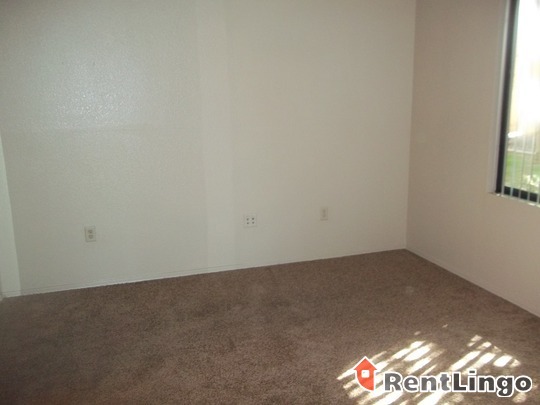 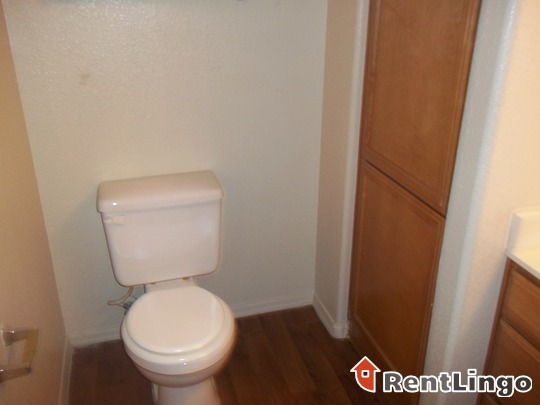 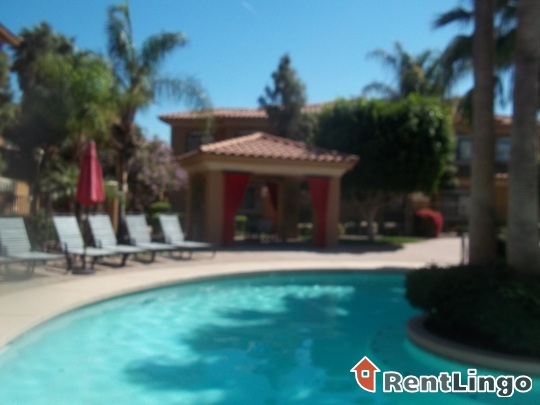 This property is very nice and has a lot of great amenities. 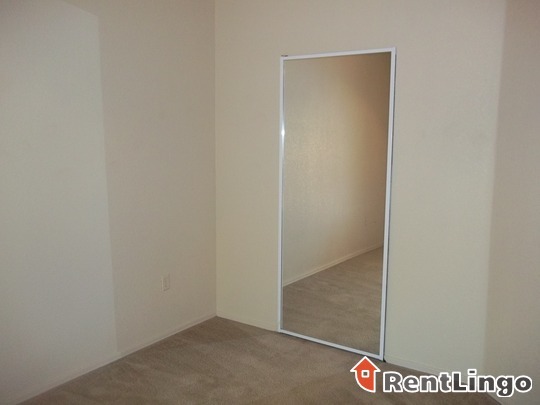 The apartments are nice and has unique floor plans, but they aren't that upgraded inside. 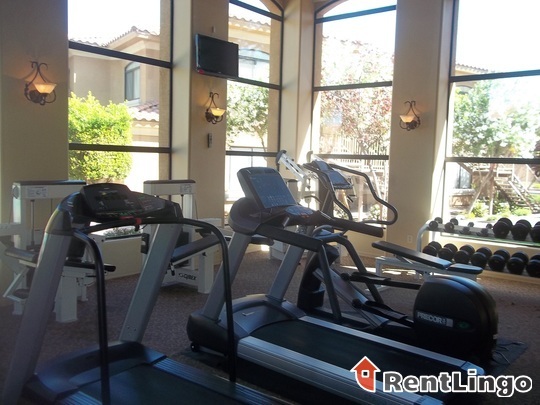 Pros include: The amenities at the Retreat are great, including the heated pool, the secluded spa and the 24 hour fitness center. 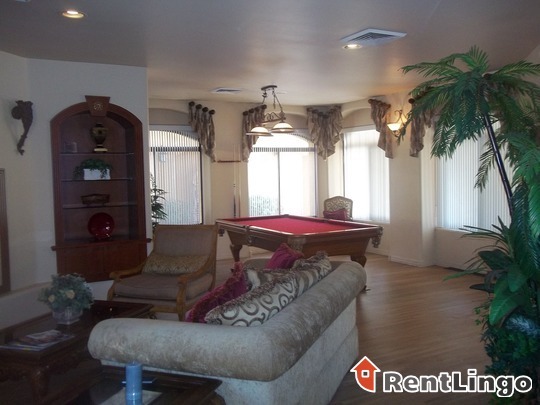 The clubhouse is beautiful with a kitchen, bar area, business center and billiards table. 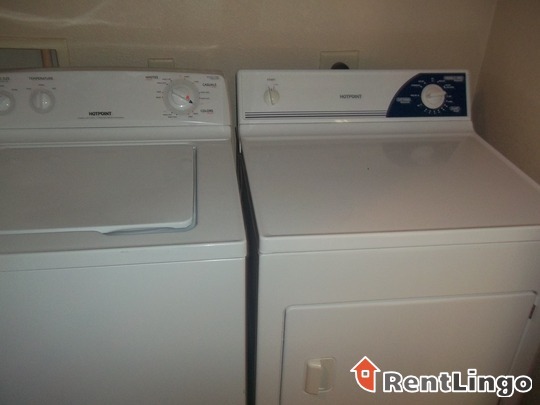 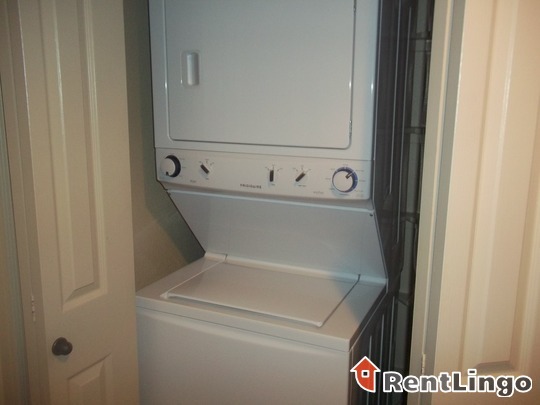 The apartments feature either stackable or full size washer dryers, depending upon the floor plan. 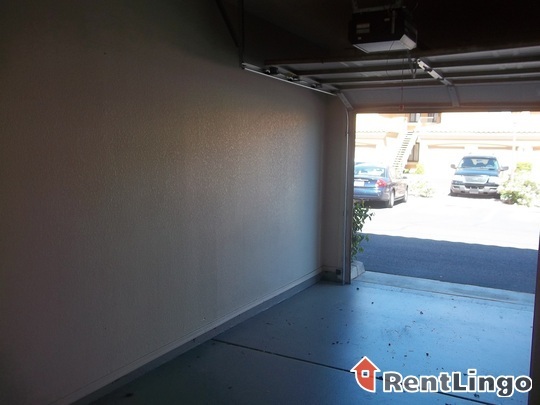 Garages are included with some apartments. 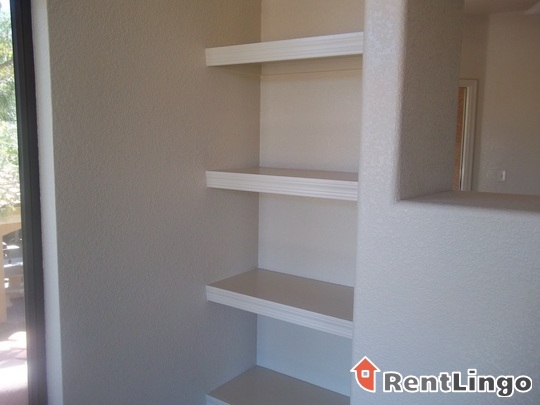 There are nice walk in closets in the main bedroom, roman tubs in the master bath, and interesting architectural features, like archways and built in book shelves. 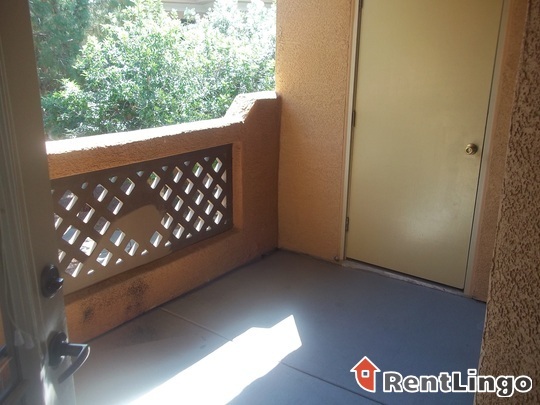 Apartments have private entries and nice patio/balcony areas with storage. 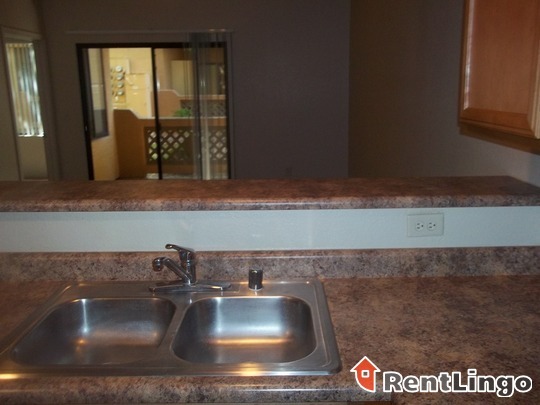 On the down side, the kitchens are fine, but not too upgraded. 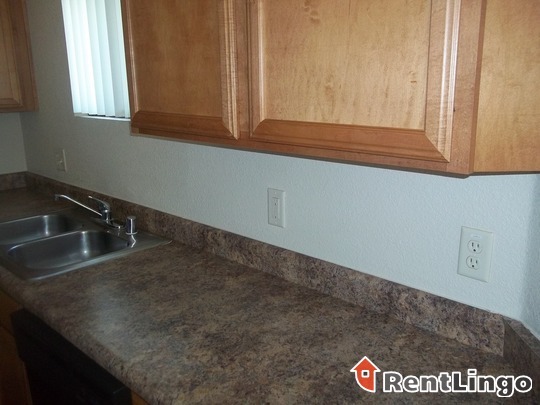 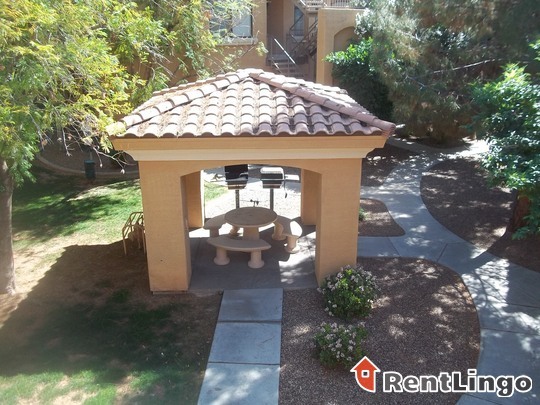 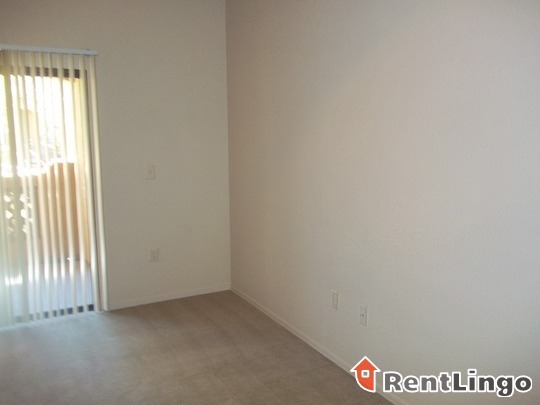 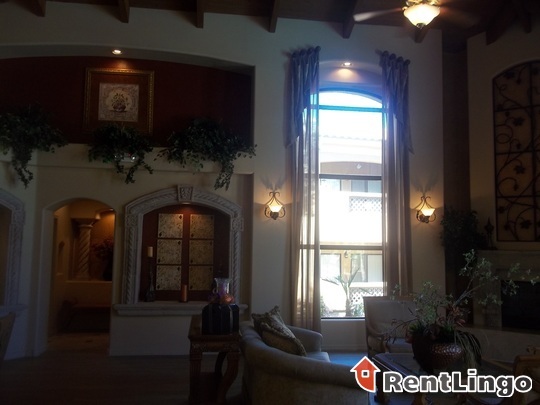 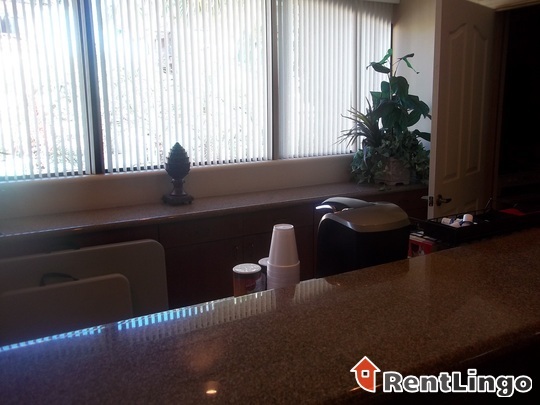 For the rent and the quality set through the rest of the complex, one might expect better countertops, better appliances and newer air conditioning controls. 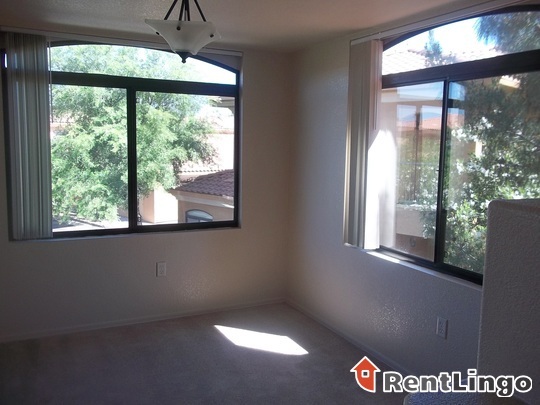 Some of the apartments on the first floor don't get too much sunlight, so it seems a little dark and cramped. 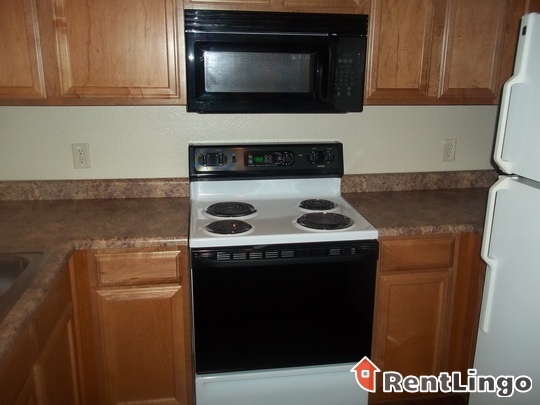 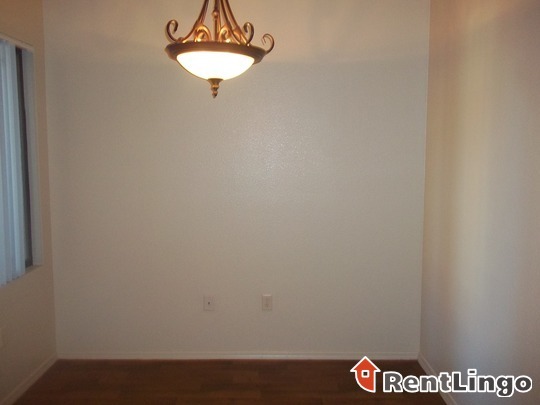 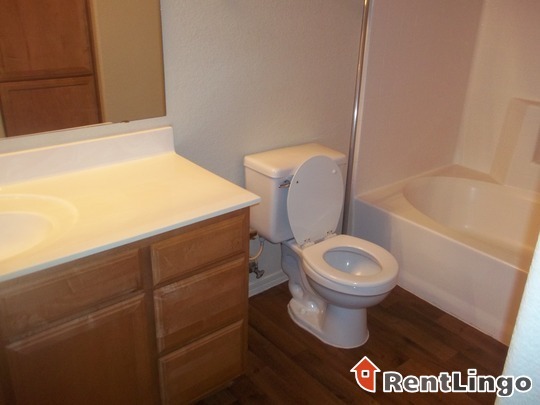 Tips: You pay a flat amount for utilities that are considered part of your rent. 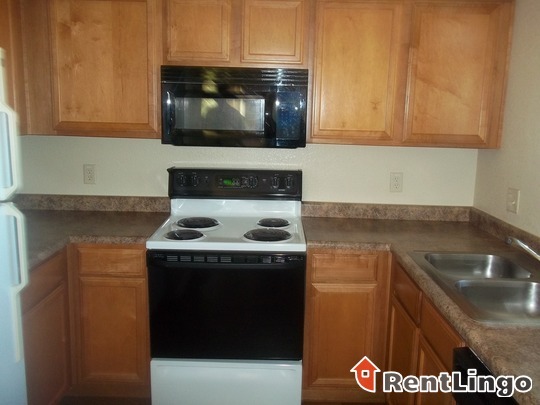 There's no satellite dishes allowed o... read moren the property; you must use Cox Cable for TV. 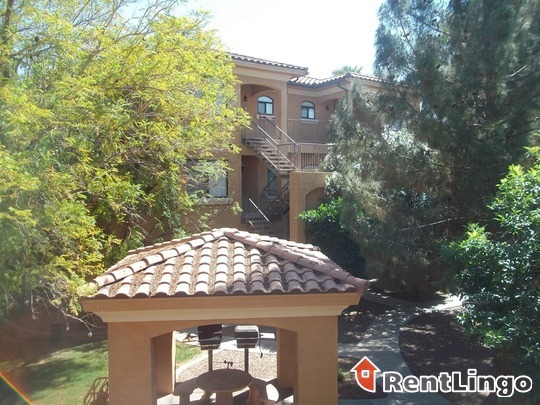 Watch out: Turning left out of the complex is a challenge due to the heavy load of traffic on Baseline Road. 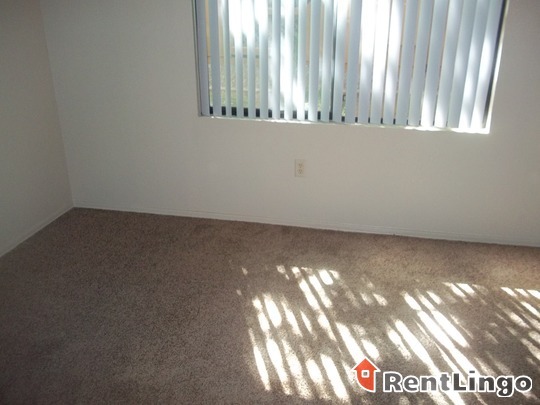 It is the main thoroughfare for the area and very well travelled. 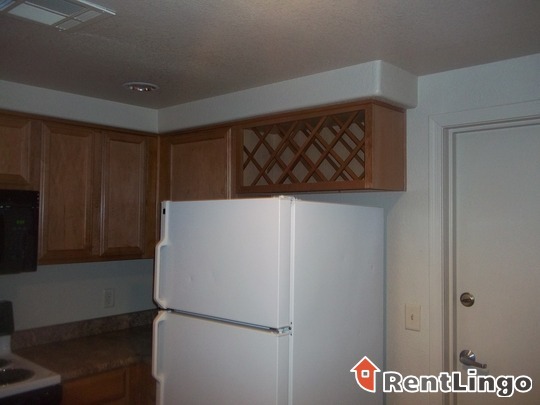 While the area is known for not being the best, these apartments feel safe and secure. 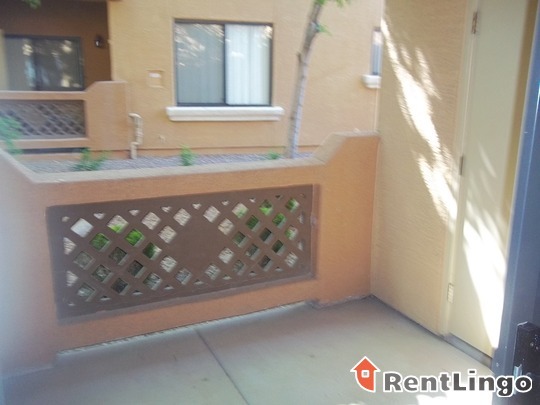 In addition to the large gates at the front of the complex, each apartment has its own security alert system, to be paid for by the resident. 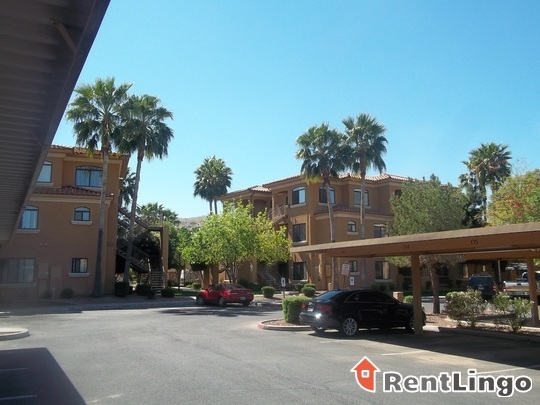 The complex is well kept and attractive, but not very close to many necessities like gas stations, businesses and restaurants. 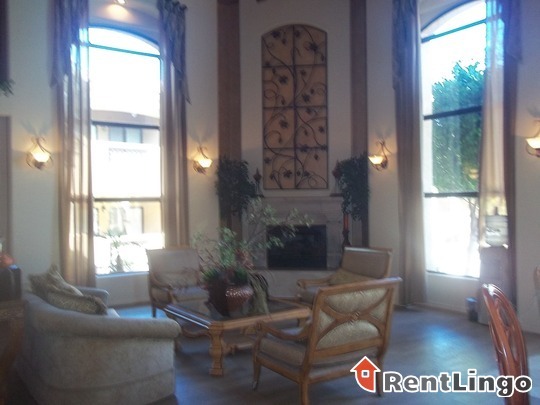 Resort styling living adjacent to the Raven Golf Course! 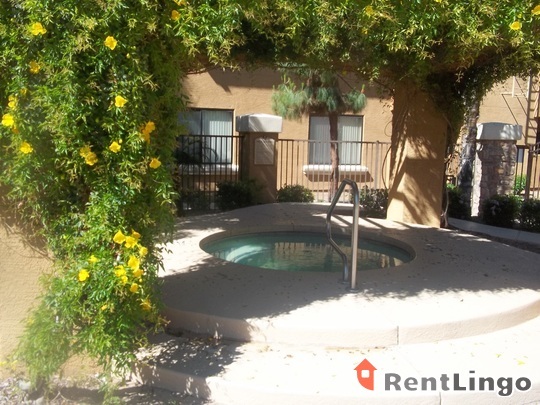 Offering the finest in amenities, The Retreat at the Raven also has roomy, upgraded apartment homes in 1,2 and 3 bedroom options. 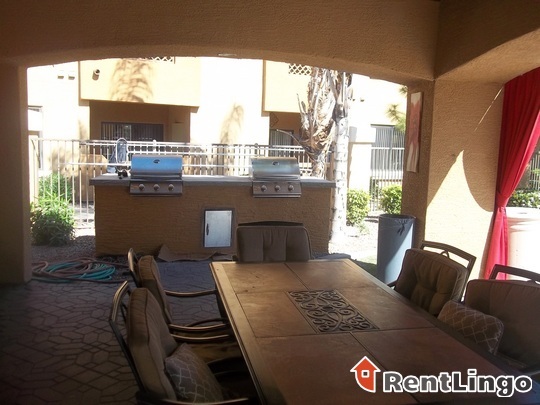 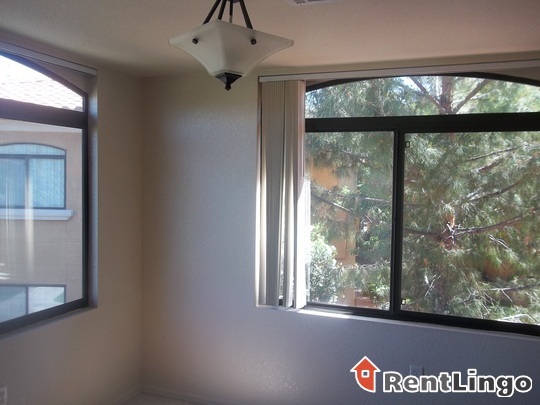 Enjoy the views of beautiful South Mountain from these luxury apartments! 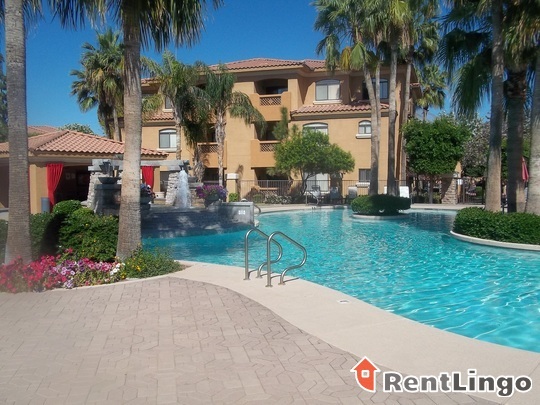 The Retreat at the Raven is a 192-unit apartment complex featuring 1 to 3 Bed floorplans.